One of the slated purposes of the Association of Bookmobile and Outreach Services is “to contribute to the education and training of library staff working in the area of bookmobile and outreach services.” To help fulfill this goal, ABOS has created the Bernard Vavrek Scholarship. It will be awarded annually to a student who is currently enrolled and has completed at least one semester in a Library and/or Information Science graduate degree program, and who is interested in this particular field within the library profession. 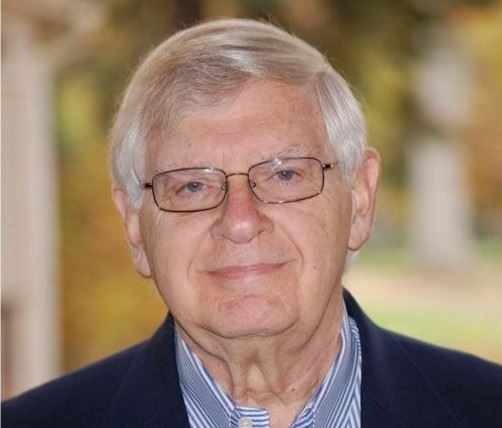 Dr. Bernard Vavrek, Professor of Library Science, Chair of the Library Science Department at Clarion University, recently retired after teaching at Clarion from 1971-2008. He co-founded with John Philip the “Great American Bookmobile Conference,” running it for many years until ABOS was formed and took over management of the conference. This scholarship honors Dr. Vavrek’s profound commitment to library science and, in particular, bookmobile and outreach services. The amount of $1,000 will be awarded annually to a qualified Library and/or Information Science student. A check will be sent directly to the ALA accredited library school where the applicant is currently enrolled to be applied to the next term of study. · Science program at an ALA-accredited library school. · Maintain a grade point average of 3.0 or better. · Demonstrate an interest in outreach/bookmobile librarianship. · This scholarship is awarded in October of each year. · 2019 applications for the Bernard Vavrek Scholarship are now open!